Bingo is one of those tenacious classics that seem to have been around forever. Which is sort of true, as the game we now know as bingo can be traced all the way back to 16th century Italy. Given its long history, you’d be forgiven for thinking that bingo as we know it right now has come just about as far as it ever will. In reality, bingo is an ever-changing industry that continues to evolve at an incredible pace. With millions of people playing it every day, bingo is now bigger business than ever before. 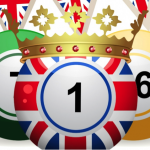 £153 millions were generated from online bingo playing in the UK between April 2015 and March 2016. 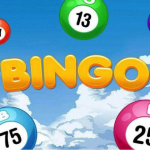 This has in turn inspired bingo operators to look for innovative new ways to attract players and maintain their share of this growing market. 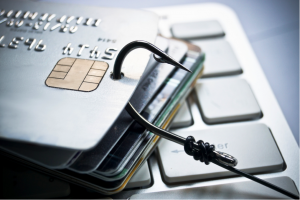 What’s more, the fact that there’s greater competition between providers than ever before means those involved have to up their respective games to remain relevant. It’s no longer enough to simply offer a few bog-standard bingo rooms and expect to get by. Instead, innovation is the order of the day – something developers worldwide are taking extremely seriously. First up, it’s still normal for people to imagine that there is a rather ferocious battle going on between online bingo operators and land-based companies. Yet, the truth is that many of the same operators are present in both markets. This omni-channel approach has led to the exciting idea of combining online and land-based bingo products. For example, at Buzz Bingo you can visit a real-life club but play online using technology such as electronic bingo touchpads. 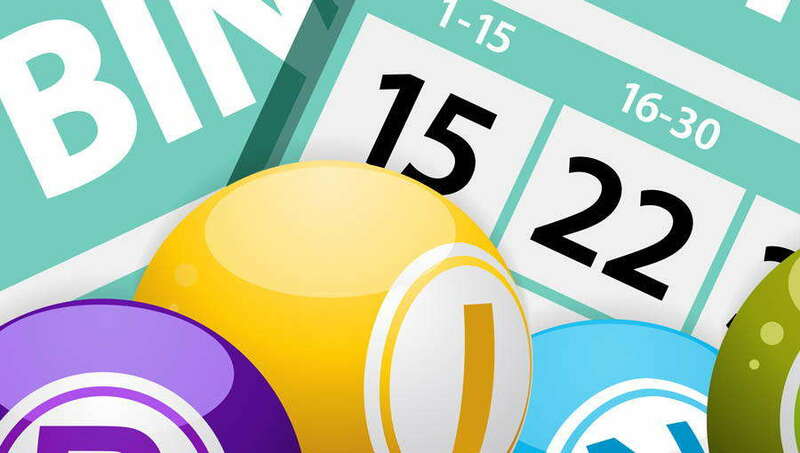 So you’ve the option of playing online bingo from home, heading to a real-life bingo hall to indulge in the real thing or heading to the same hall and accessing their own digital bingo rooms and experiences. 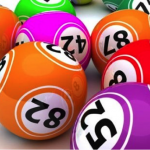 The thrill of traditional bingo continues to attract millions on a daily basis, so combining the two bingo types together really is something of a no-brainer. The recent excitement around the fluctuating price of Bitcoin has led to lots of speculation about what will happen next. The Bitcoinist site states that it should reach $15,000 by the end of 2018, while others think it may go as high as $60,000. Financial expert Warren Buffett is among the sceptics who expect a messy ending. 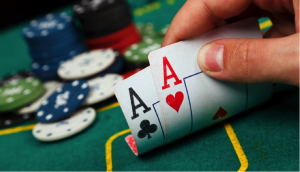 Either way, numerous Bitcoin bingo sites have sprung up to give players the chance to use this digital currency. 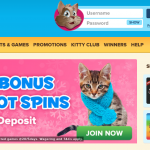 They typically offer classic bingo games but allow players to deposit and withdraw using Bitcoin, which can be bought and sold at an exchange such as Coinfloor. As for whether or not it’s a good idea to get involved in Bitcoin gaming…well, we’re not in a position to hand out this kind of advice. The truth is, while it’s perfectly possible for the value of the Bitcoin to continue increasing indefinitely, it also has the potential to largely collapse overnight. 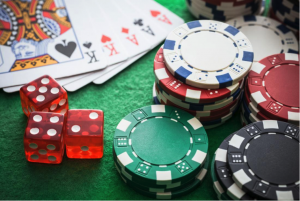 Hence, getting involved in Bitcoin represents a gamble its own right – one that has nonetheless made quite a lot of people spectacularly rich so far! It has been interesting to see in recent years how younger players have been attracted to playing bingo. Online bingo’s younger audience has helped bring down the average age, with many younger players now playing regularly on their mobiles. Despite the whole concept of bingo having once been associated almost exclusively with older demographics, this just isn’t the case as of right now. At the opposite end of the scale, the latest trend is for mature bingo players to switch to online bingo sites, as they grow in confidence with the technology. 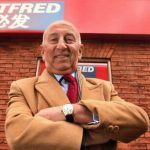 The 2017 Gambling Participation and Perceptions Report revealed that the biggest growth in online gambling came from the 55-64 age group. It’s no secret that older audiences don’t take to digital pursuits quite as readily or enthusiastically as their younger counterparts, but this is nonetheless beginning to show signs of change. And not only are more mature players going online, they’re also spending more time playing bingo online on average. Bingomation is a fascinating new art form that crosses bingo with animation. In this way, the numbers that are drawn are represented by short animated sequences, often based on the traditional rhyming slang used by bingo callers. 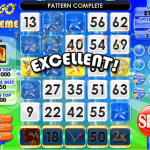 It is becoming increasingly popular for bingo sites to use these animations to liven up their games. This is an online collaborative project that invites artists to submit a five-second GIF on their chosen number. Of course, these kinds of visual tweaks don’t make any real difference to the game play itself. That said, they can certainly improve the visual aspect of the average game of bingo, which in the eyes of modern audiences is of real importance. Last but not least, part of the recent resurgence in interest in bingo may also be down to the themed nights that have been popping up lately. Recent events include Harry Potter bingo, drag queen bingo and the rave-inspired Bongo’s Bingo. 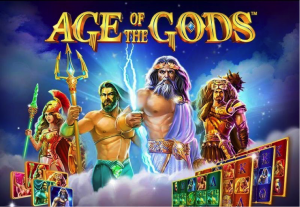 Just as is the case with online slots, developers and service providers worldwide have realised they can quite effectively capitalise on the shared interests on the bingo masses. 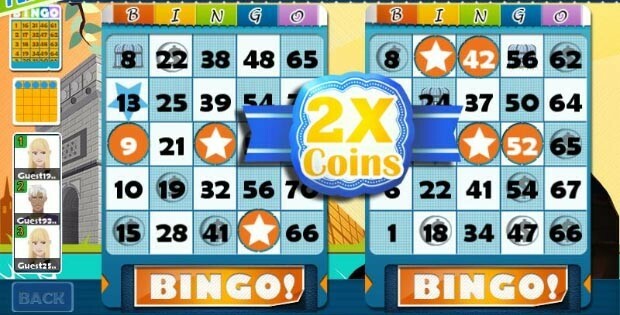 Not only in the case of bingo events, but entire bingo halls and virtual bingo rooms dedicated to certain themes. Without a doubt therefore, this is one trend you can expect to see a lot more of over the months and years to come. So it really goes without saying that the public’s thirst for bingo is as strong as ever. 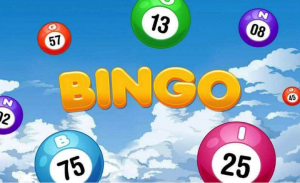 Once considered something of an old-fashioned form of gambling with limited appeal to all but equally old-fashioned audiences, bingo has proved itself to be the kind of timeless classic we simply can’t get enough of!